If you need a local Massachusetts Notary Public for Lowell, Dracut, Andover and Massachusetts, then look no further than Neighborhood Parcel. Our Notary Public is knowledgeable and often available Monday To Saturday within the Store Hours. Appointments are preferred. 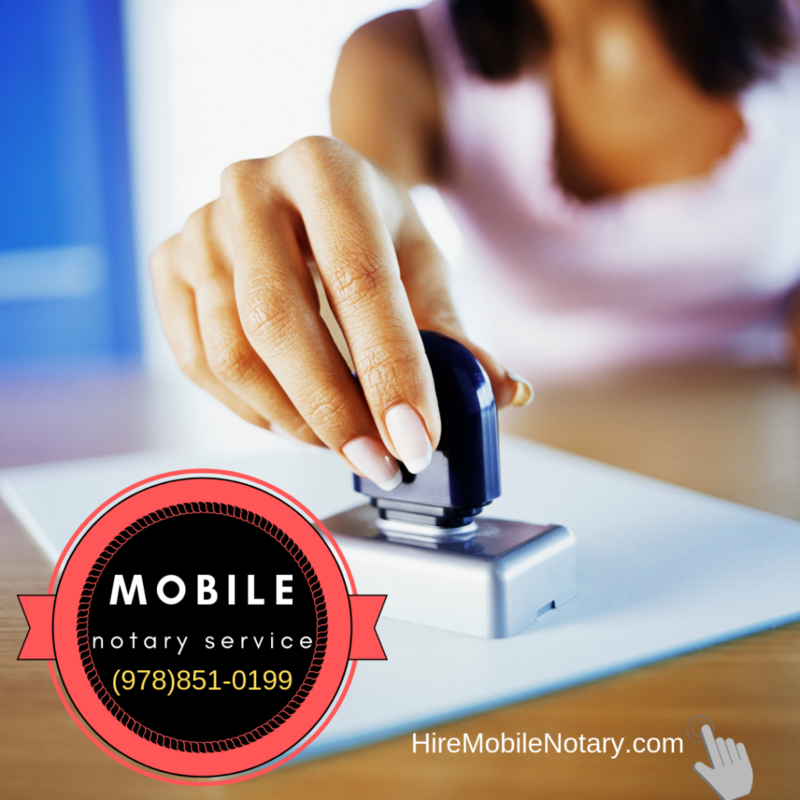 You can call Our Notary Public Hotline (978)851-0199 x7 to book an appointment. Signature Witness: You must sign the document in front of the Notary public and have a valid photo ID. Copy Notary: We make copies of your documents such as passport pages and Certificates then Sealed them as authentic and genuine. Acknowledgments: Some document transactions require that the signer makes a formal declaration before a notary. 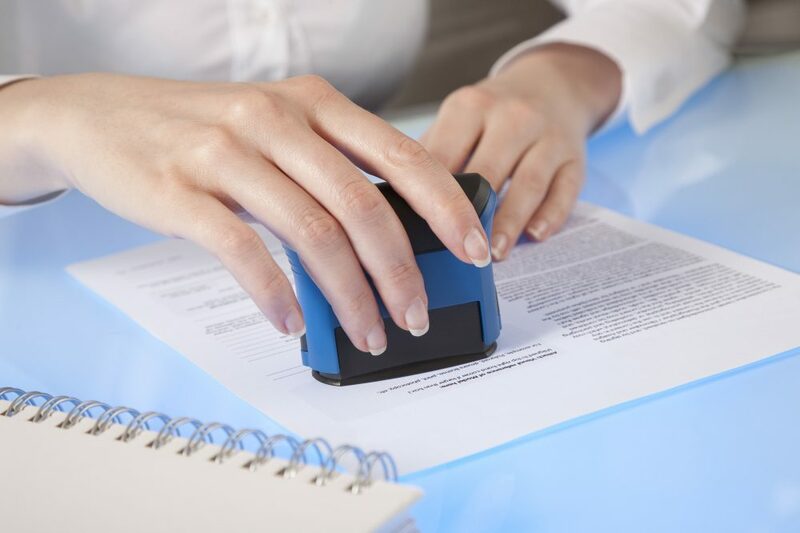 To get your documents notarized, we recommend that you first read the documents and be familiar with the signature requirements. Some agencies may require you to use a blue or black ink to sign. Second, NEVER sign your documents at home. The signature MUST be witnessed by the Notary Public. Lastly, make sure you have a valid photo ID in your possession and allow ample time to complete the process. Neighborhood Parcel Business center is designed to save you time and money, it is the only location in Tewksbury, Dracut, Lowell and Andover MA Area where you can copy, notarize and overnight your documents all from one location! Our Mobile Notary Service provides Mobile Notary Service to Individuals, Businesses and Attorneys at: Airports, Assisted Living Communities, Auto Impounds, Banks, Business Offices, Colleges, Courts, Correctional Facilities, Homes, Hospices, Hospitals, Hotels, Jails, Labor & Delivery Facilities, Nursing Homes, Physicians’ Offices, Prisons, Private Residences, Schools, Real Estate Offices, Retirement Communities, Residences, Residential Care Facilities, Restaurants, Senior Living Communities, Title Companies, Towing Services, Universities, Vehicle Impound Locations, Women’s Centers, Wrecker Services or any other mutually convenient location. Had to receive a Fax, Notarize it and overnight it the same day. The problem I had, it was 3:40 PM and I could not get everything done by 5:00 PM. Talk about stressing! Luckily, I located this Office, it was 20 Mins away from y Dracut location. They were able to receive my fax, the Notary was there and he sealed it right away for FedEx pickup the same day! Neighborhood Parcel saved my life and my job! Every town should have a business like this one. Bravo to the owner and his staff for excellent service.